A symbolic meaning of protection, guidance and courage, our Guardian Angel charm is perfect for someone starting a new chapter in their life. 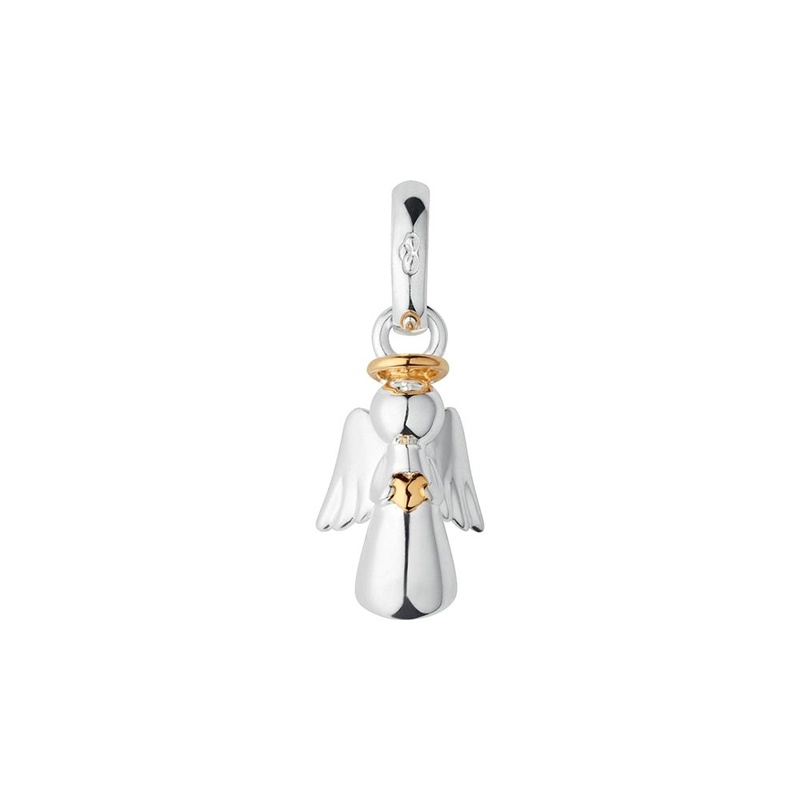 This sterling silver charm has an added twinkle with the addition of yellow gold vermeil detailing. Perfect worn either as a pendant with one of our chains or added to a charm bracelet. Showing 2 of our total 6 reviews, with an average rating of 5 stars. Read all 6 reviews for Links of London Silver & Gold Guardian Angel Charm. Beautiful guardian angel, looks better in real than on picture, very comfortable to wear due to right size and shape, excellent quality and really shiny, just perfect in every detail.